Have fun. Sorry since pmxe facial tool crashes on my system on every pmd pmxe I can not give him facials. but, he has pretty good physics non the less. 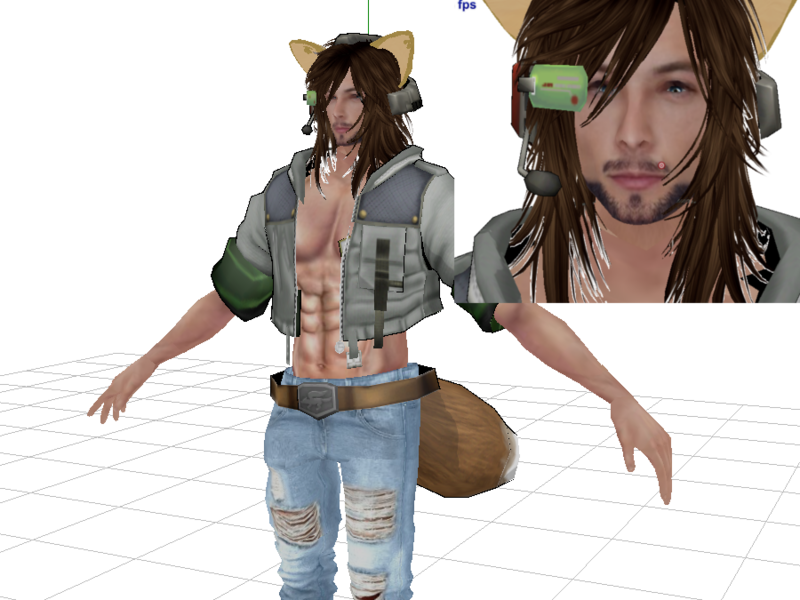 The model is a human counter part to my utau. When you view the links wait 5 seconds. In the upper right will change to skip ad. Click that and, you will be taken to the mega.nz download post for each model.